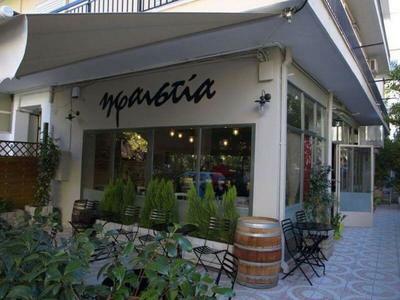 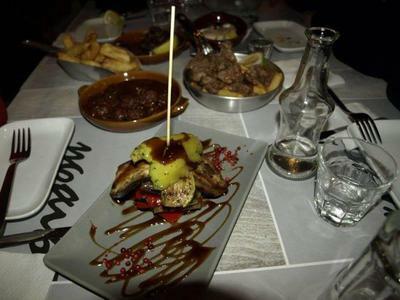 Ifaisteia restaurant in Neo Irakleio is a meeting place for greek cuisine. 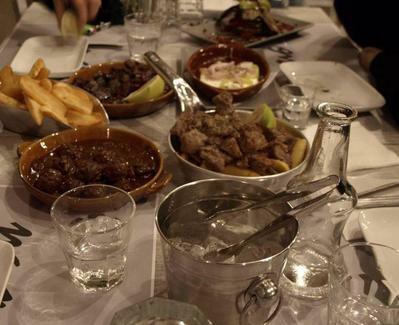 Created with care by young people who love food, Ifaisteia showcases hot and cold mezes, greek specialities and coffee. 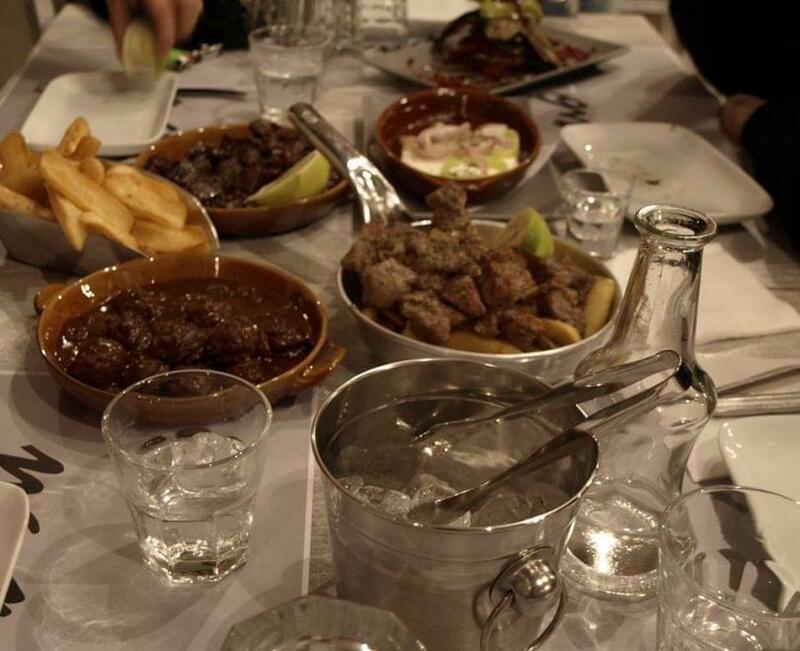 Comfort, casual atmosphere of a classic taverna and impeccable hospitality create an intimate space for both friends and families. 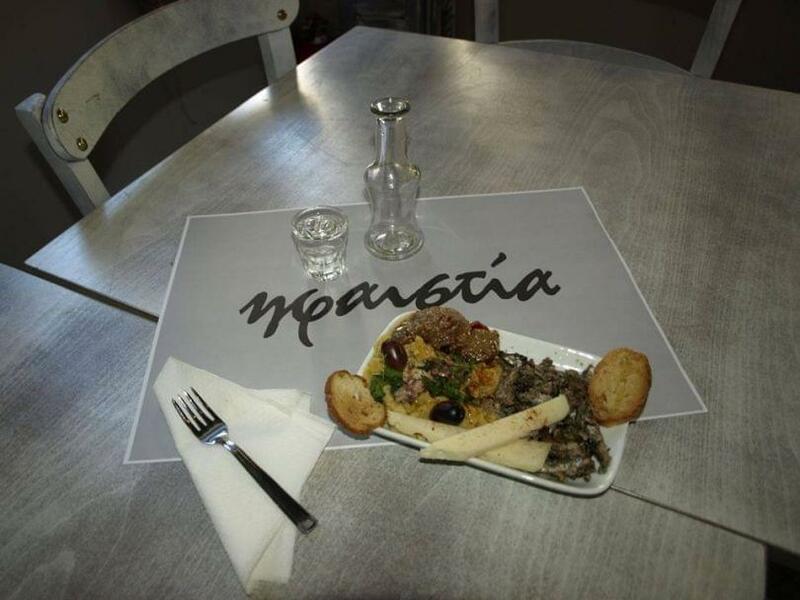 With the same commitment to the finest meats, Ifaisteia serves exquisite fried pork, meatballs, juicy beef burger patties and grilled chicken and fresh salads that you will accompany with wine and your favorite greek spirits. For cheap eats in Neo Irakleio, make free reservation on Ifaisteia restaurant and enjoy discount and freebies on e-table.gr.